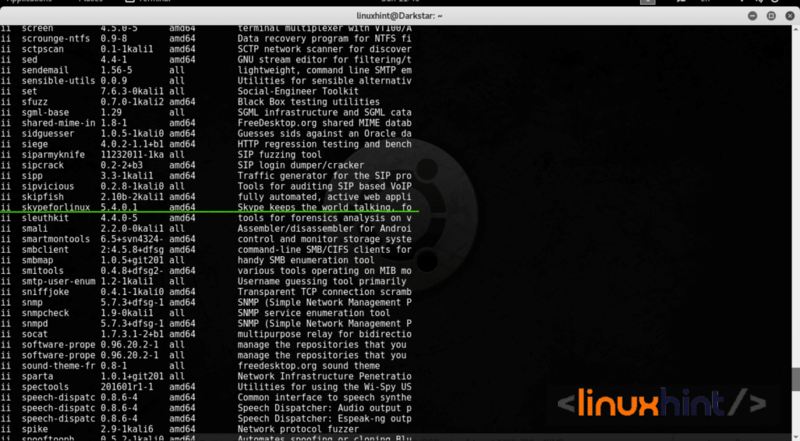 We already saw how to create Debian packages, now we’ll see how to remove them. 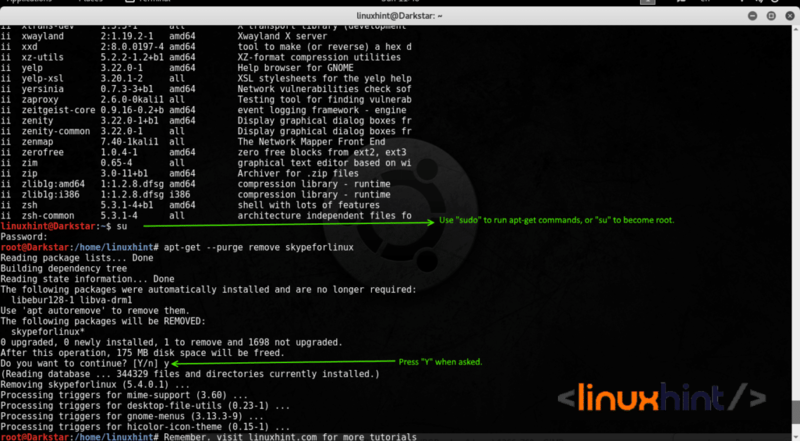 Removing packages in Debian or Ubuntu Linux from the console is very easy, your user must be in the sudoers or you’ll need root access. 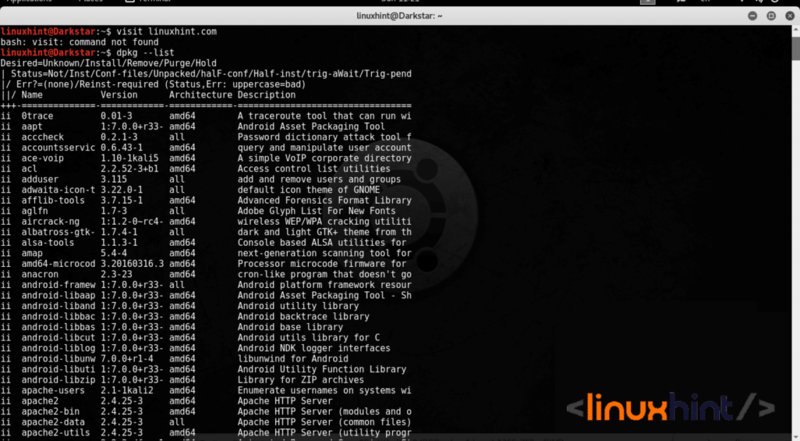 dpkg –-list will show you a list of packages, in this case the distribution used for the image is Kali Linux. The parameter “–-remove” will remove installation files while keeping configuration data, by adding “–-purge” we instruct to remove configuration files too. clean: Removes cache of programs older than the installed. autoremove: Removes unnecessary files, like dependencies which are not longer needed. -f / –fix-broken install: Fix broken dependencies, correct possible package corruption problems. We’ll see this option deeply later. apt-get update: Updates the packages’ list in the repositories. dpkg –configure -a: This command checks for dependency problems to fix. apt-get -f install: Another command to fix dependency problems. apt-get autoclean: clean unnecessary dependencies.